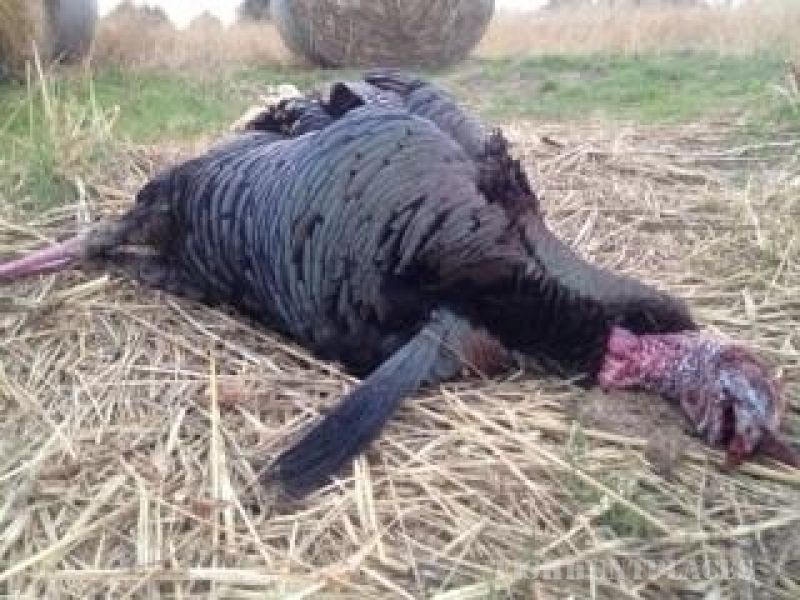 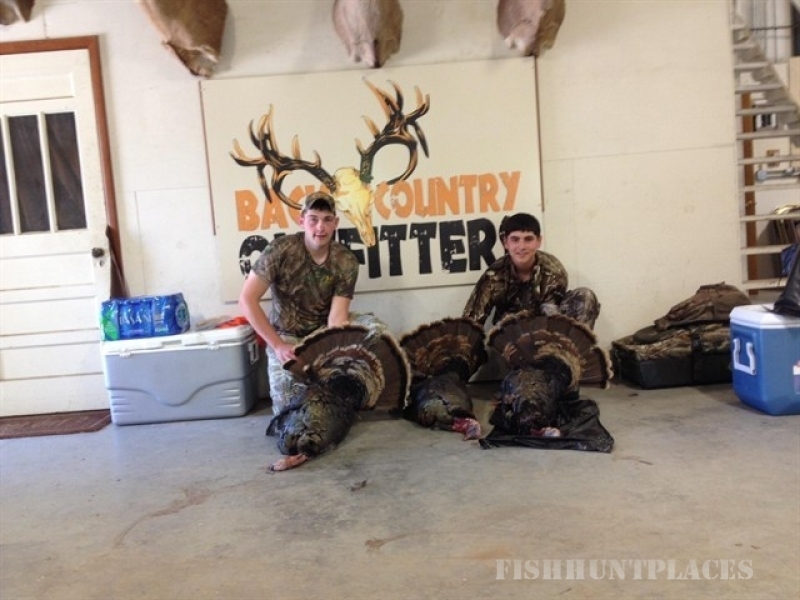 If you're looking for the best whitetail deer and turkey hunting in Kansas, you've come to the right place! 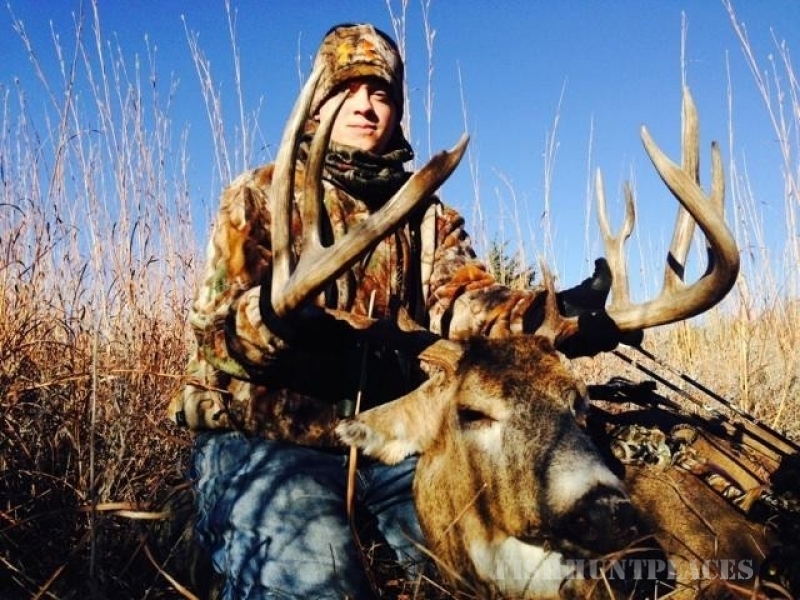 Back Country Outfitters offers a limited number of premium whitetail hunts each year in order to ensure our clients experience the best possible hunt for the largest bucks in the state. 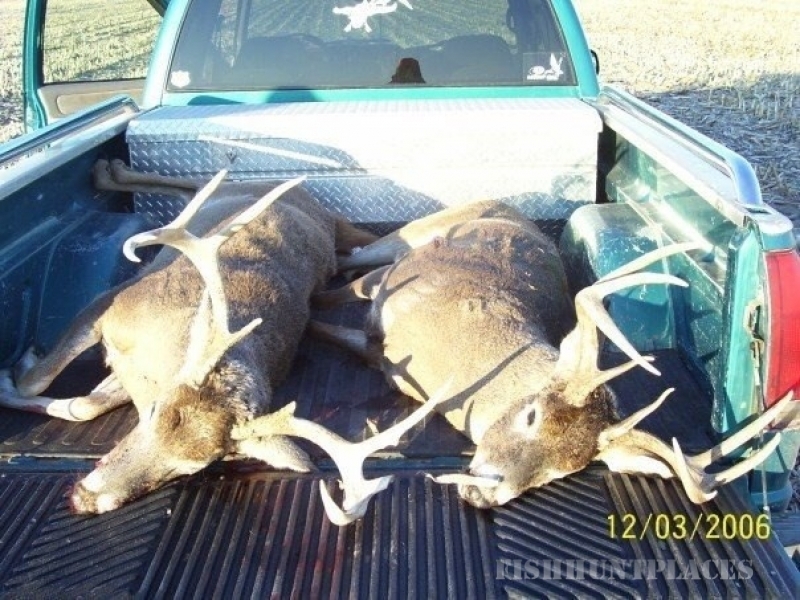 Our all-inclusive hunting packages include either 5-day fully-guided or semi-guided hunts for trophy whitetail deer on thousands of private acres. 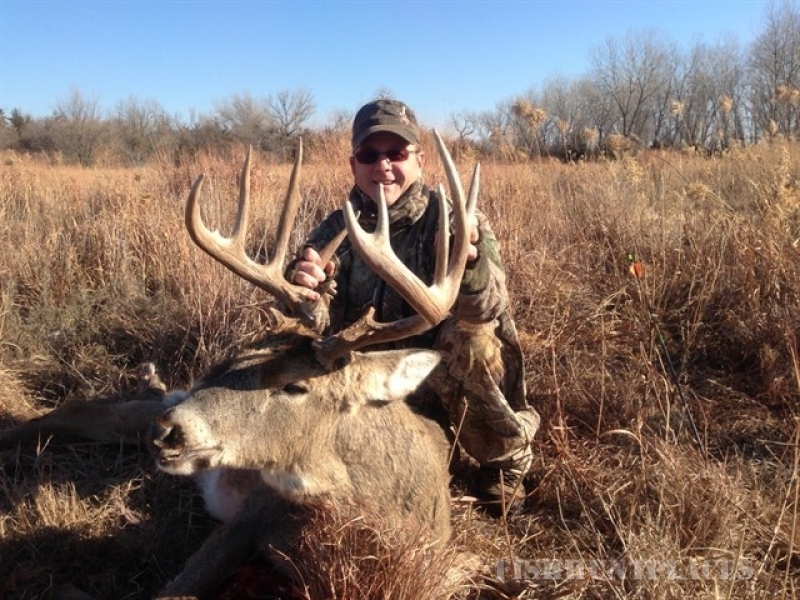 These limited hunts fill up quickly so don’t miss out on some of the best deer hunting in Kansas - call us today!